AMG illuminated door sills - stylish or naff? i not very fond of these kind of things but somewhat it rather looks cool on the E63 S.
btw, MB also says that this serves as a protection for the sills, so why not placing them also on the rear door sills? If you have an AMG car, sure. 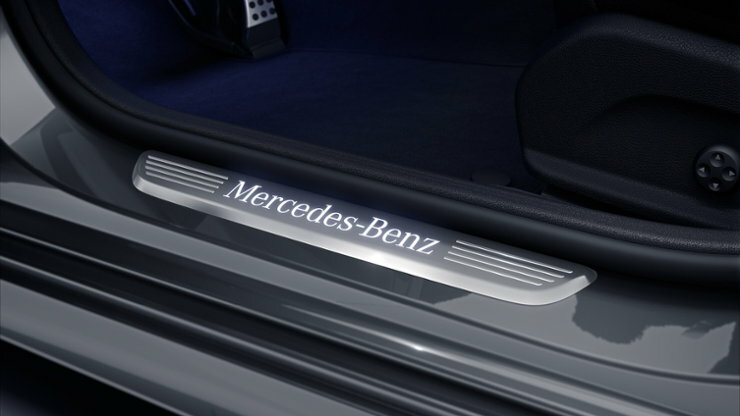 If not, I think Mercedes sells a similarly illuminated sill with the Mercedes-Benz lettering. Its a stock feature. You have a E63? What is the alternative and why would you explore it? i started by not ticking this thing but i am now in doubt as it has grown on me. i'm not into flashy things, and this is kind of stupid since it will only be seen when the door opens, but i find it rather cool. in the standard configuration the lettering comes but it is not illuminated. 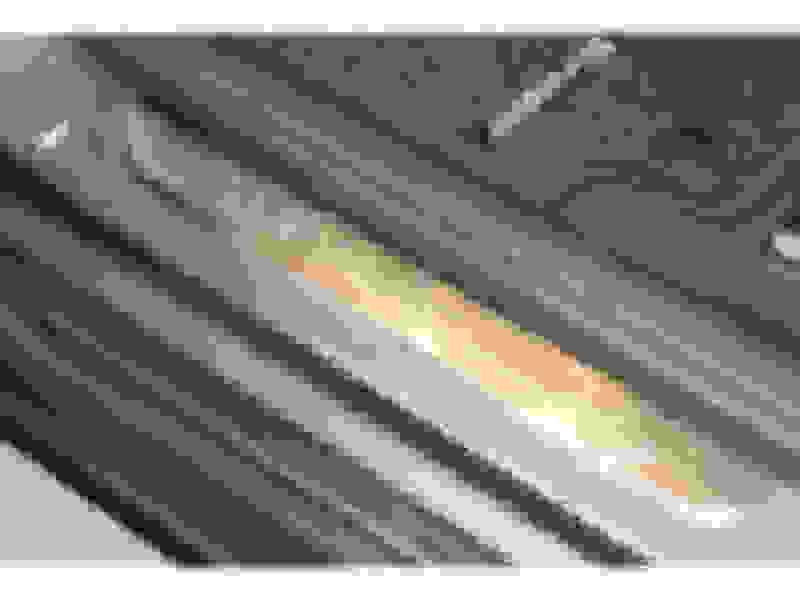 it got my attention with MB marketing saying this protects the sill, but they only refer to that on the illuminated version like if the light would protect it... well, probably it will draw attention into it and avoid one from placing a foot over it... but that draw my attention to this thing. It's personal preference. I'm not sure about the claim the illuminated door sills actually provide any more protection, but if every time you open your car door it would put a smile on your face to see them lit up, go for it. They came standard on my 2016 C300 Sport in one of the packages. They didn't come on my E400 and I can't say that I miss them at all. Personally I wouldn't pay more money to have them, but that's me. 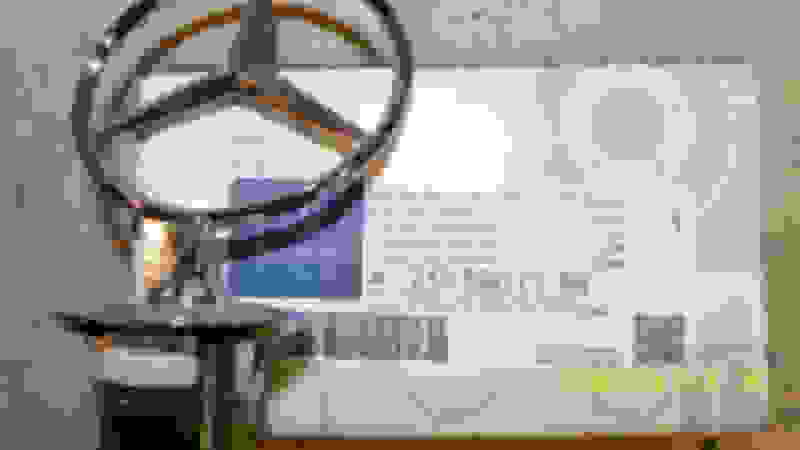 Our E300 projects the Mercedes Star logo and every time we open a car door, the logo is projected on the ground. It's kind of gimmicky to me, but it came on the car, so there's that. It has nothing to do with extra protection, that's just a commercial text. See the foto's, the first one is illuminated and the second is standard. They look really good at night, especially the blue ones. Yes, for that 1/2 minute between opening the door, sitting down in the drivers seat, then closing the door! We have the illuminated MB name sills. They start bright and them immediately go dim 2 seconds later. It's strange. We wanted the logo projector on under the mirrors but the damn dealer failed to add to the build...I wonder if you can add them later. Factory OEM, not the Chinese crap on eBay. How can we know the parts wee buy on a Mercedes shop not come from China. I order this star from China on ebay. Made in GERMANY !!!!!!!!!!!!!!! Last edited by Arvid; 08-29-2018 at 05:16 AM. With the car parked up and the doors open for everybody to see them? IMO they are pointless as they are only visible with the door open and not practical - but each to their own. 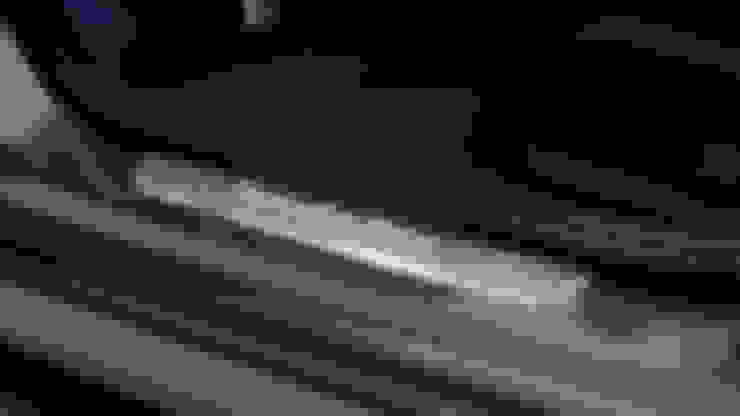 Last edited by rorywquin; 08-29-2018 at 05:54 AM. ....... We wanted the logo projector on under the mirrors but the damn dealer failed to add to the build...I wonder if you can add them later. Factory OEM, not the Chinese crap on eBay. Have them on mine, they are pointless and naff. the sticker seems a cheap copy. looks like is forged. may be wrong. 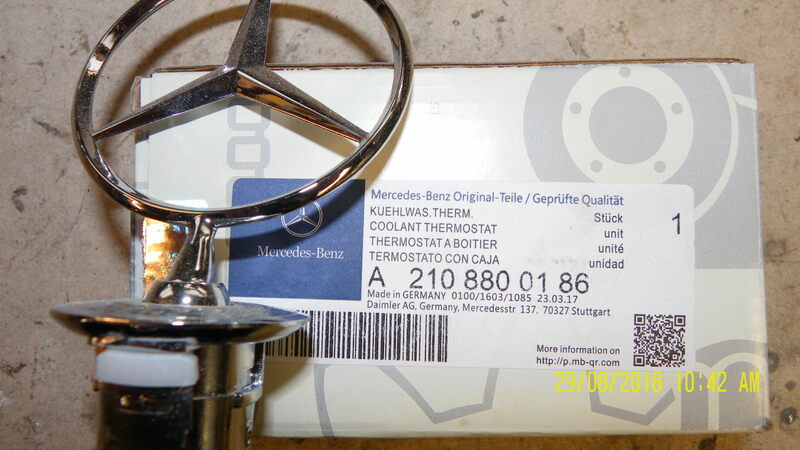 And if what he bought was the Star as pictured, why does the box say it's a Coolant Thermometer? LOL. I read that and it didn't hit me. you're right. doesn't make sense. Historically that's exactly what the were - a fancy radiator cap with a built-in thermometer. The terminology stuck. Thanks for that! Very interesting for sure! This was a huge help for me I am definitely not going to pay for the Illuminated ones now but I definitely want the LED logo for when the door opens.. The way I see it is it shouldn't really matter what any of us really think about options like this. If it will put a smile on your face when you open your car door and you can afford to have it, then get it and enjoy it. That's why there are options to begin with! Quick Reply: AMG illuminated door sills - stylish or naff?